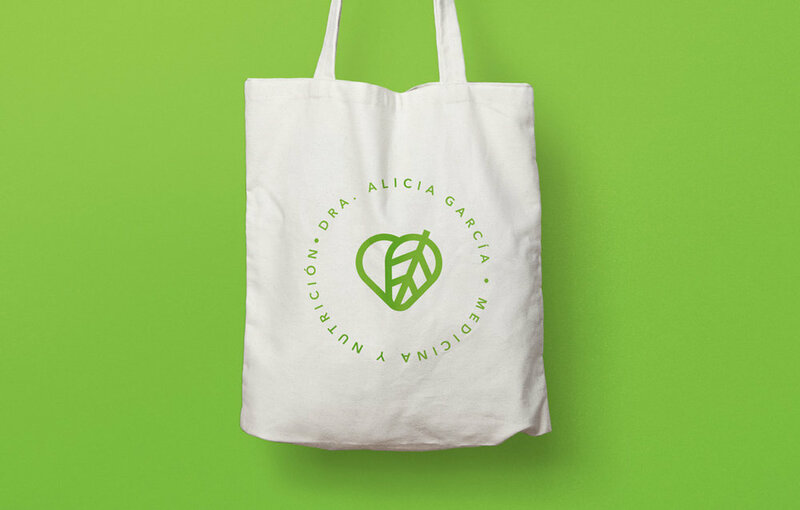 This brand was designed for the private office of Dr. María Alicia García. She contacted us to develop a logo that invites her patients to a nutritional center where they will be trained to develop healthy nutritional habits focused on medicine, nutrition and nutrition in high performance sports. We design a friendly and cheerful symbol to communicate joy, movement and health.